I took a long weekend off last week. With the government being shutdown our plans to camp at Great Basin National Park were put on hold. We decided to spend Thursday helping Hope’s parents with their driveway. Apparently the government decided to open late Wednesday night so we decided that we would go to Great Basin. However as we came home Thursday night and stopped for gas we changed our minds about camping because of how cold it was. We decided to just go for the day on Friday. We left at 7:30am Friday morning and drove four hours to the park. Parts of the drive were beautiful, especially when we drove through the Confusion mountain range. It looked like Middle Earth which was pretty cool. When we arrived we found out that the road to Wheeler Peak, the mountain I wanted to climb, was closed due to snow. I was a little bummed about that but we were still able to take a tour of Lehman Caves. We left for home and decided to eat out at Tsunami Sushi, because Hope was craving it! Because we told our ward we were going to be out of town we decided to attend sacrament meeting down the street at a cool looking church with vaulted ceilings that looked like the inside of Noah’s ark. 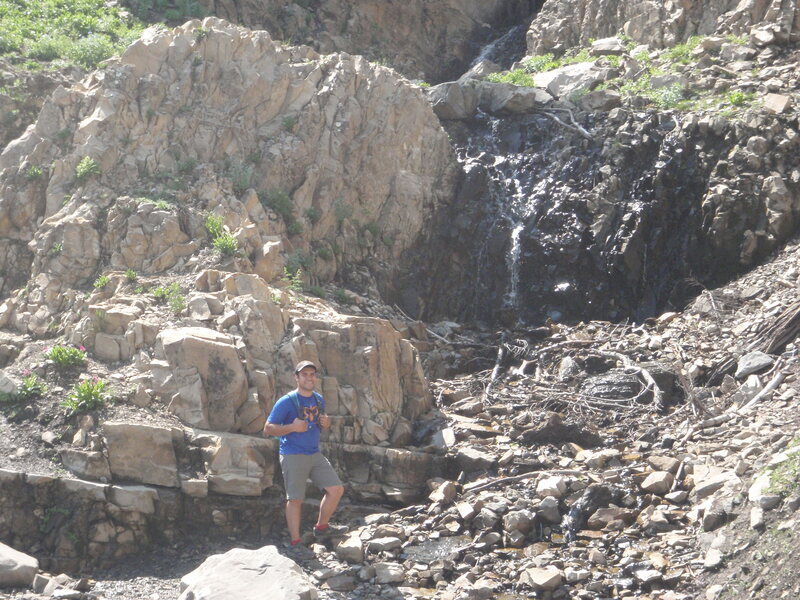 I was still craving a summit so we decided to go for a hike up Millcreek Canyon. We took our time summiting Mt. Aire. The moment we summited left me satisfied with this unexpected staycation. 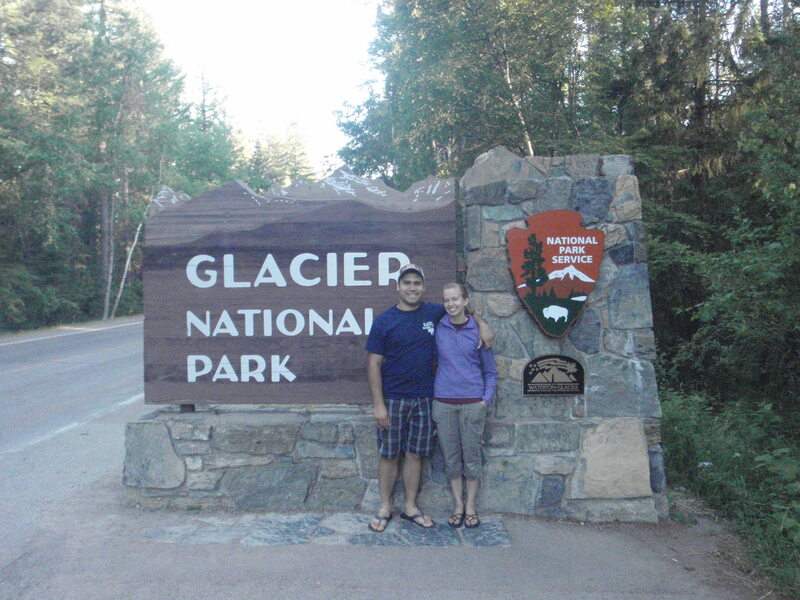 It feels great to accomplish a goal we set: taking a road trip to Glacier and Yellowstone National Park. Glacier was an inspirational place to enjoy for the past few days. We were unable to take the shuttle to Logan Pass to begin our hike, because they can only hold about 15 passengers. We were far back in line so we drove instead. 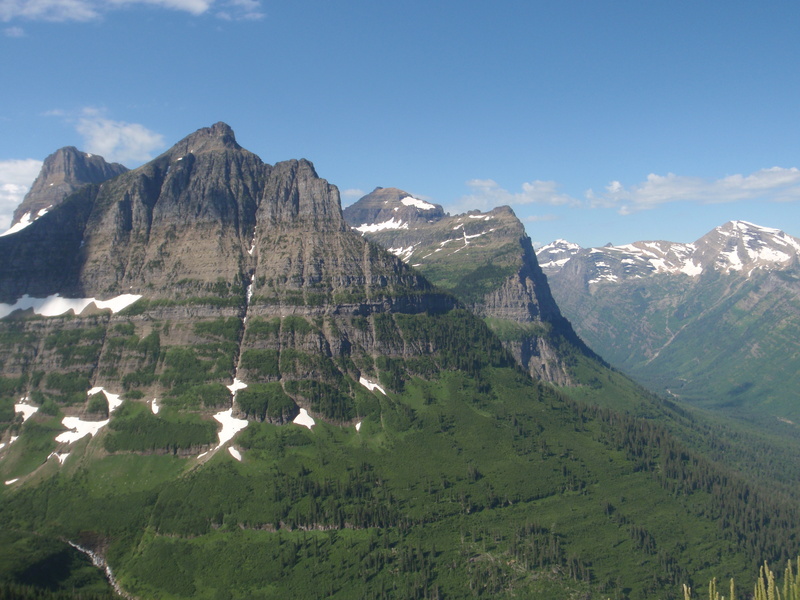 The Going to the Sun Road was treachous and not fun due to construction, high traffic congestion, and narrow roads. We were lucky to find a parking spot just as the rangers turned the sign saying the parking lot was full. We hiked 13 miles on the Highline trail, hiking with a mountain goat for part of the way and seeing Grinnell Glacier from a viewpoint. 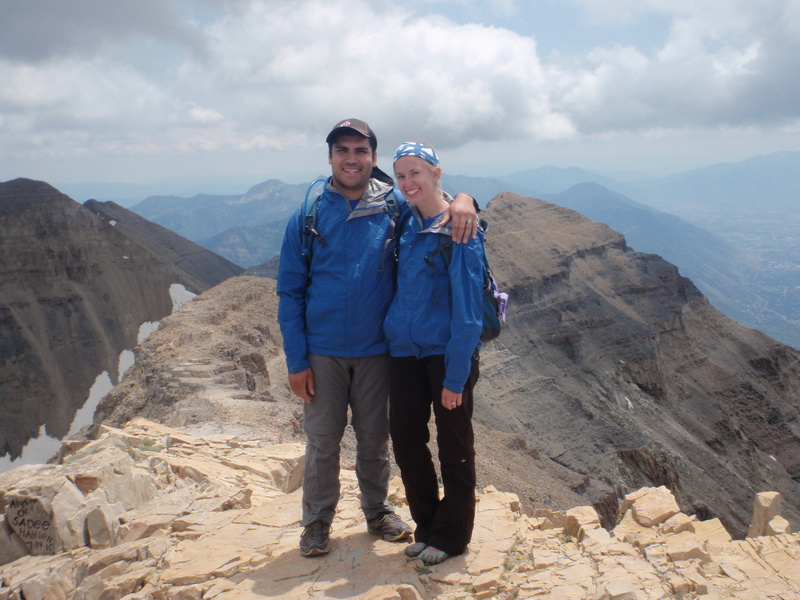 We enjoyed amazing views while hiking the trail to Granite Park Chalet, a hostel-type place where only hikers can stay. It looked like a nice place of solitude in heaven. After our hike we were exhausted as we made our way back to Fish Creek Campground and slept well that night. I was really sore the next day and did not want to do much. We walked on the boardwalk nature trail at Avalanche Creek, enjoyed the narrow waterfall right at the junction where the real trail starts. 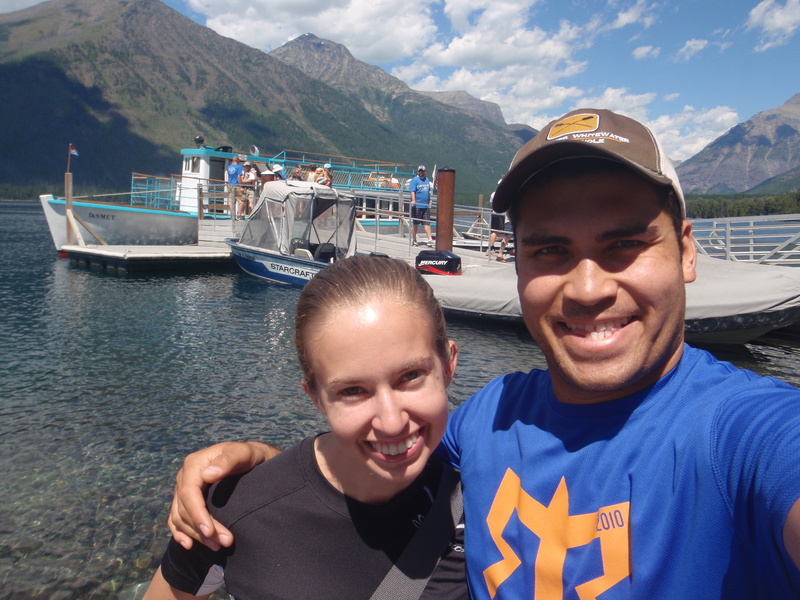 Afterwards we visited Lake McDonald where we ate lunch, mailed some postcards and took a boat ride tour. I was so tired I fell asleep. We spent the rest of the afternoon enjoying a huckleberry shake at Apgar Village, then swimming in Lake McDonald by our campground. 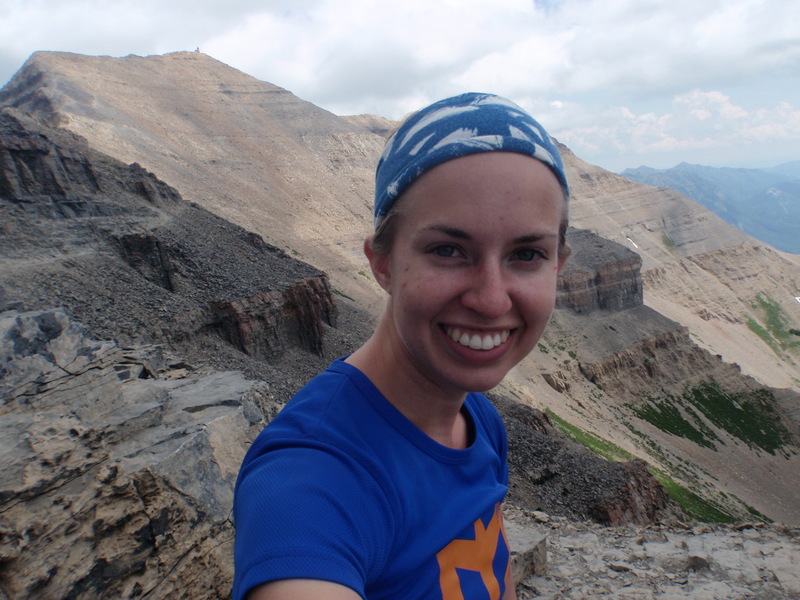 We topped off our experience in Glacier with a really good ranger talk about glaciers. The highlights of our long arduous 14 hour drive through Yellowstone and to Jackson include seeing Mammoth Hot Springs and a bear cub, singing at the top of our lungs to our favorite songs as we slowly drove through construction and bison traffic jams, feeling the spray from Upper Yellowstone Falls, and watching Zooey turn 100,000 as we passed by the Tetons, which I took as a good omen on this memorable road trip. 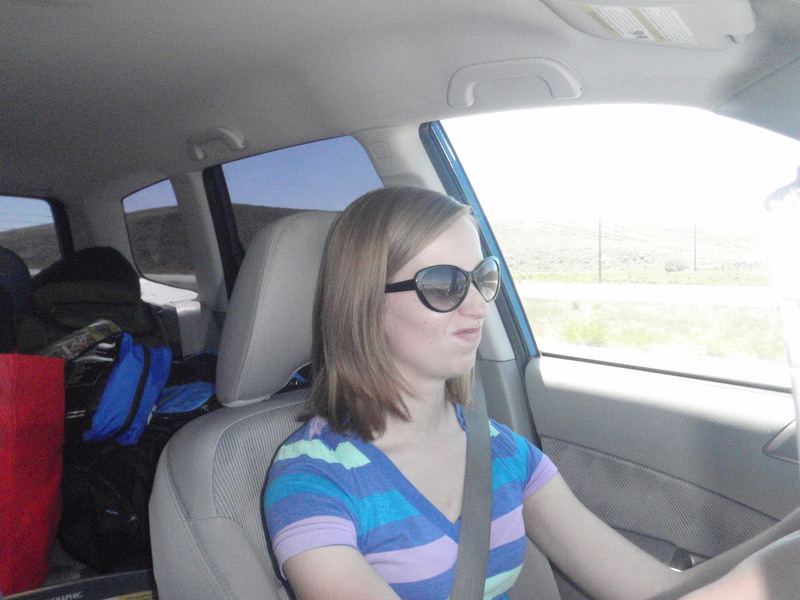 Hope loved driving to Montana. 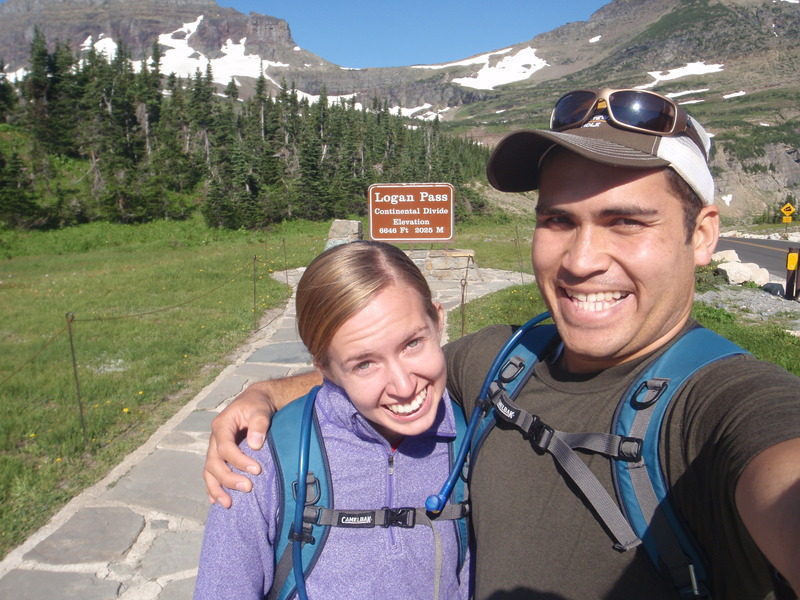 We started hiking on the Highline Trail from Logan Pass. 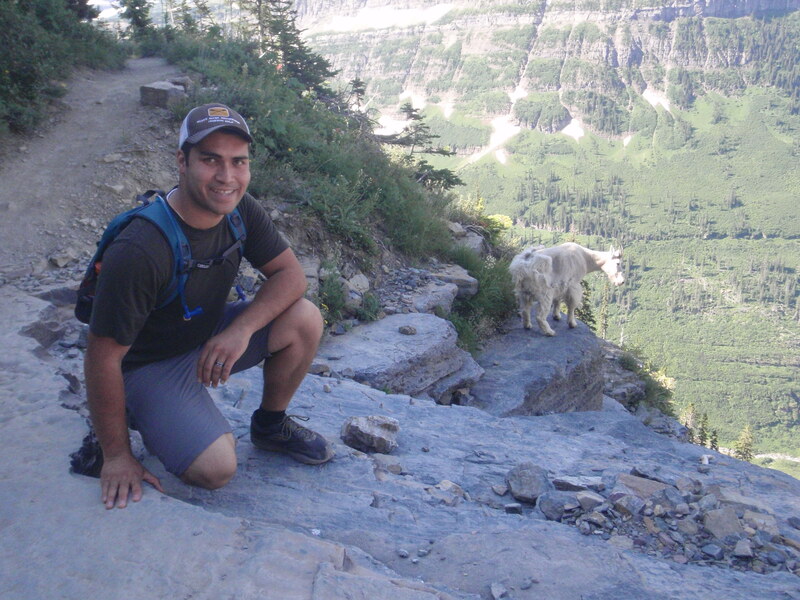 I was able to get close to a teen mountain goat, one of my favorite animals! 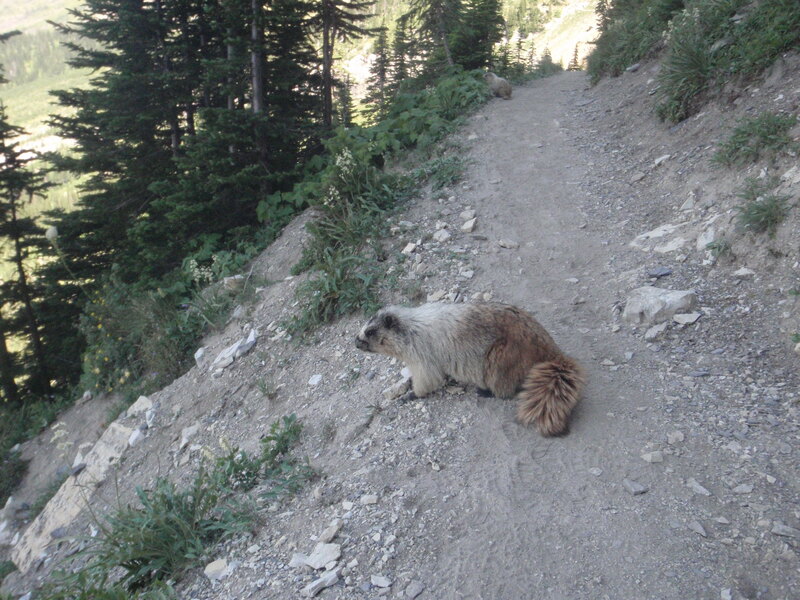 Another visitor on the trail. 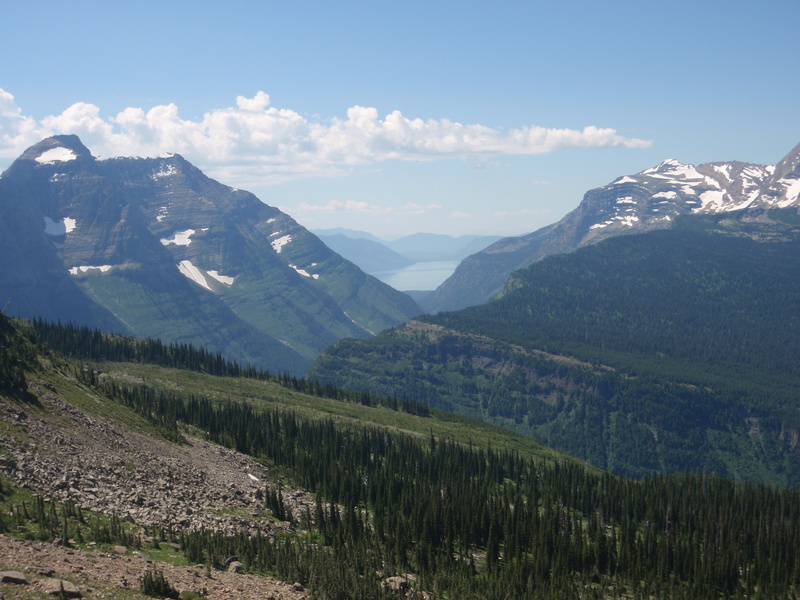 Beautiful view with Lake McDonald in the distance. 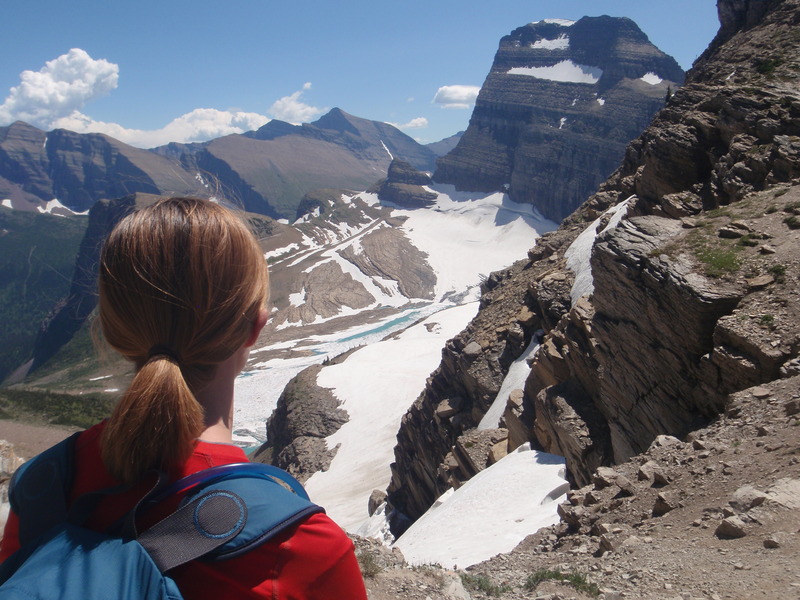 To add even more challenge to our day, we hiked up a steep .6 mile trail to an overlook of Grinnell Glacier. 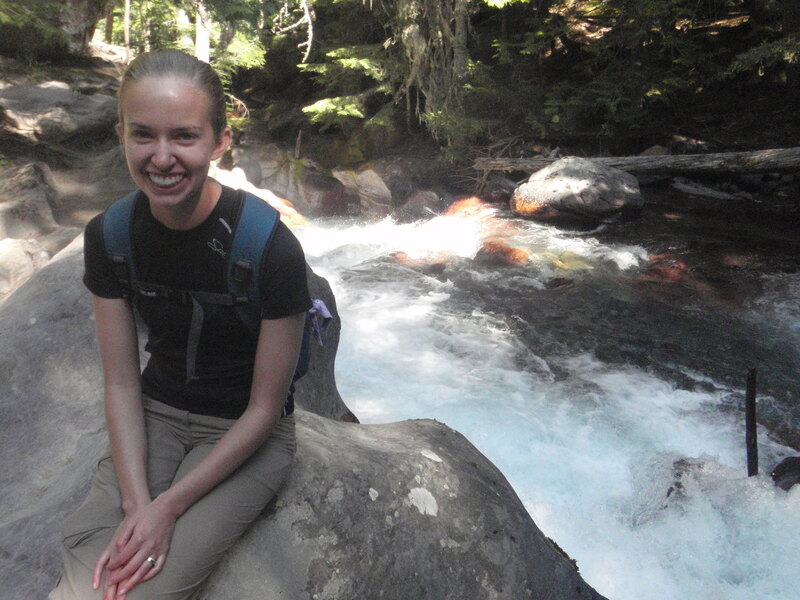 Hope sitting next to Avalanche Creek. 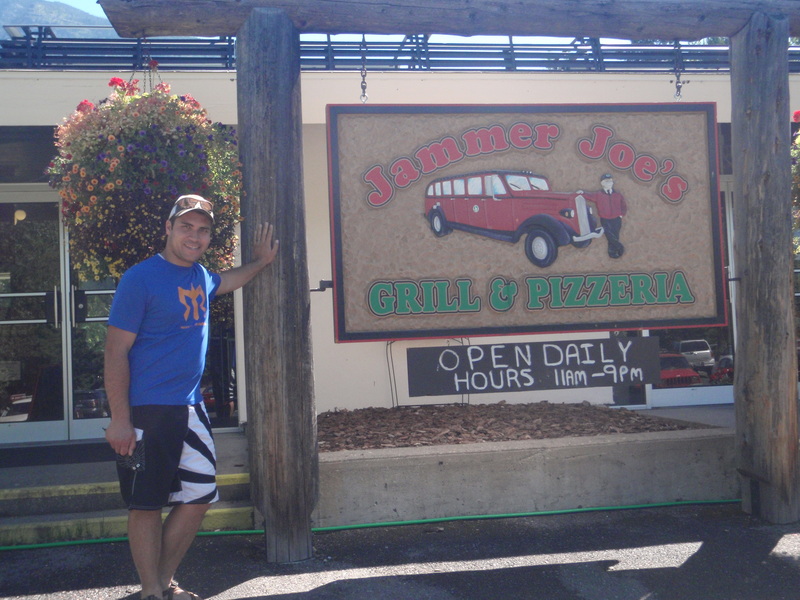 Eating lunch and learning about Jammers. Us after a sleepy boat tour on Lake McDonald. 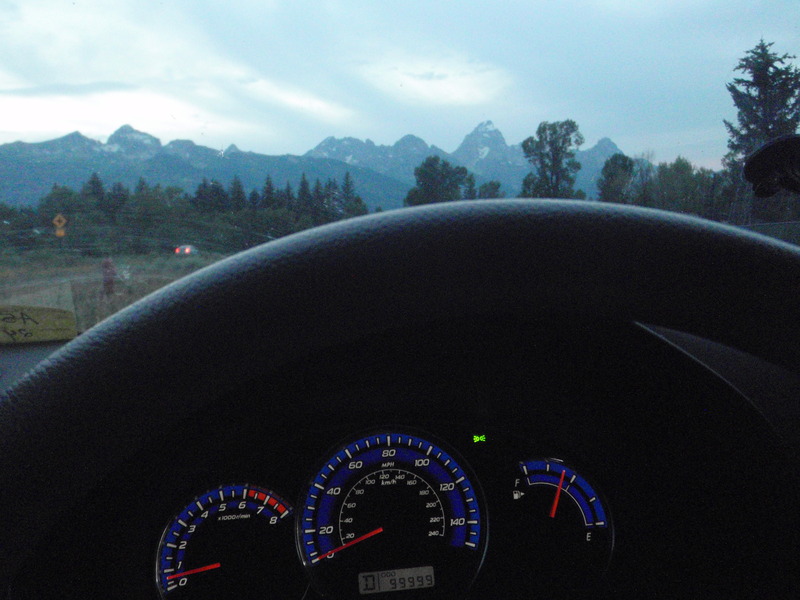 I took it as a good sign that Zooey turned 100,000 as we were passing the Tetons. 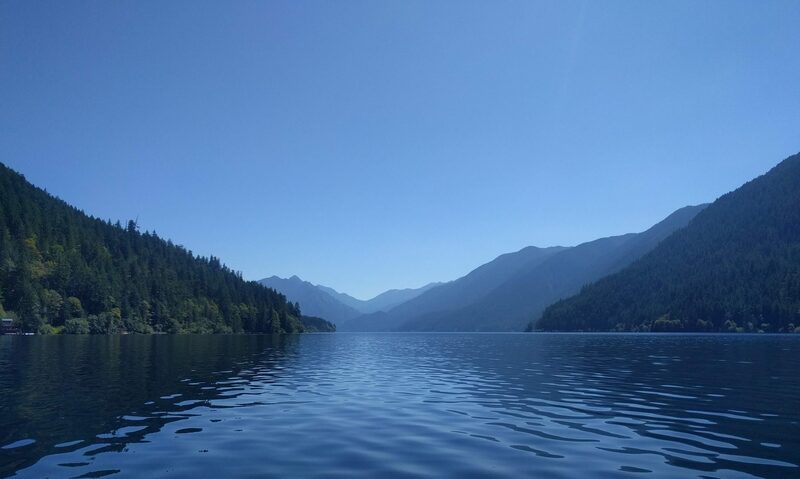 Our summer continues to be full of epic adventures. Independence Day last week was one of the best I have had in a few years. We made plans to hike Mt. 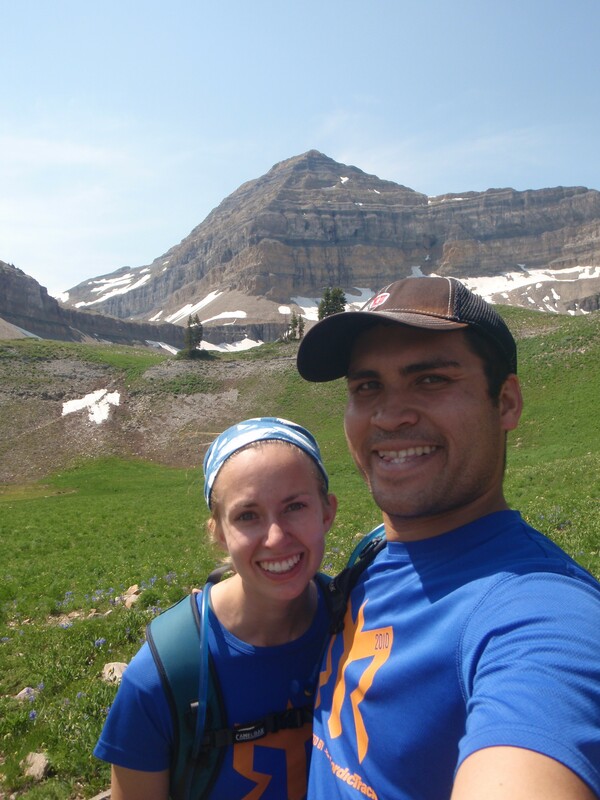 Timpanogos, which is characterized as one of the most popular hikes in Utah, and we expected to be part of a huge crowd hiking up to the summit. Before that happened, we woke up to loud thunder at 3am. Our neighborhood was experiencing a lightning storm. Sleepy but excited, Hope and I made our way to the living room where we opened the blinds to watch the black sky light up with frequent shots of lightning and thunder. Consequently, the awesome lightning show we saw would lead to a late start for our hike. We left the trailhead at 9:20am. Surprisingly there were still parking spots at the Timpanooke trailhead. Despite my cautions against it, Hope decided to wear her Vibram FiveFingers, and I allowed it, knowing that her feet get hot in her hiking shoes. We enjoyed a beautiful, seven-mile hike to the summit. The trail gradually climbed to 11,749 feet, but Hope and I managed it well, our only casualty being Hope’s little toe when she stubbed it while walking. To my pleasant surprise, we did not see more than thirty people while hiking. There were no lines anywhere, not even from the saddle where the two trails meet, and from there to the little shack on top. 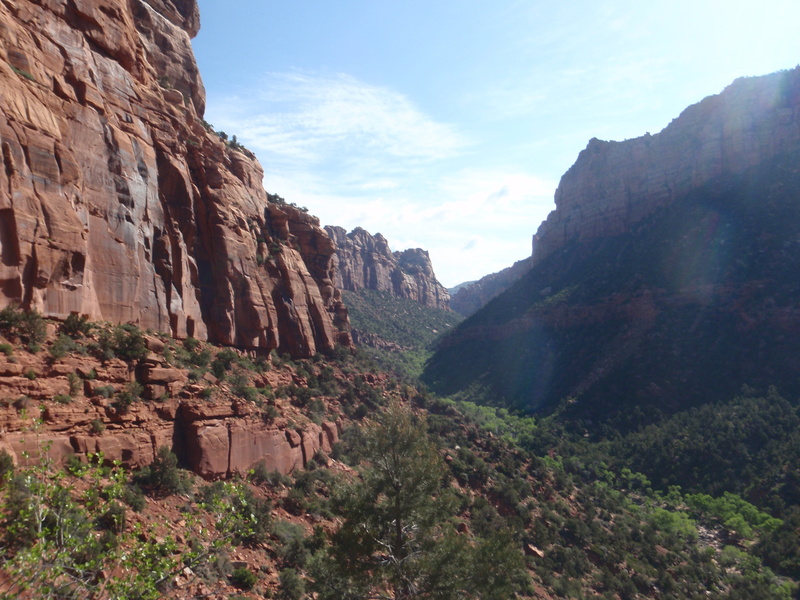 There were small pockets of people along the trail, but nothing like I experienced a few years ago when I hiked it. We made it to the summit in four hours. I really wanted to slide down the glacier on the other side of the summit, which would have brought us down to the basin quicker saving us about one hour, but it was steeper than last time and I had a bad feeling about it, so we made our way back down the same ridge we came up. By the time we got back to the saddle junction where the two trails meet, Hope’s feet had become tenderized and her toe was aching. Once we finally got off the scree and reached dirt, I offered to carry her. For the next five hours, we would alternate between me giving her piggy back rides and her walking. I may be bragging, but I feel I earned the best husband award on that hike. It took us nine hours total to hike Mt. Timpanogos. Our celebration of the Fourth of July continued with a victory pizza from Papa Murphy’s. 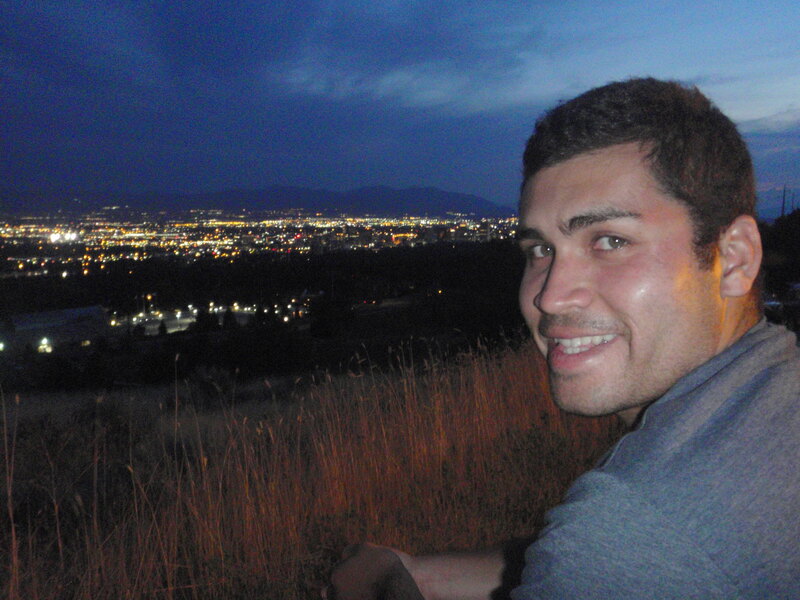 After dinner we watched the fireworks from a park overlooking the city. It was amazing to see the whole city light up with individual fireworks and even more amazing to watch the official firework shows from different areas of the valley. I went to bed that night feeling free from the stresses of the past few summers where I worked too much for not so much. I went to bed proud to be an American. 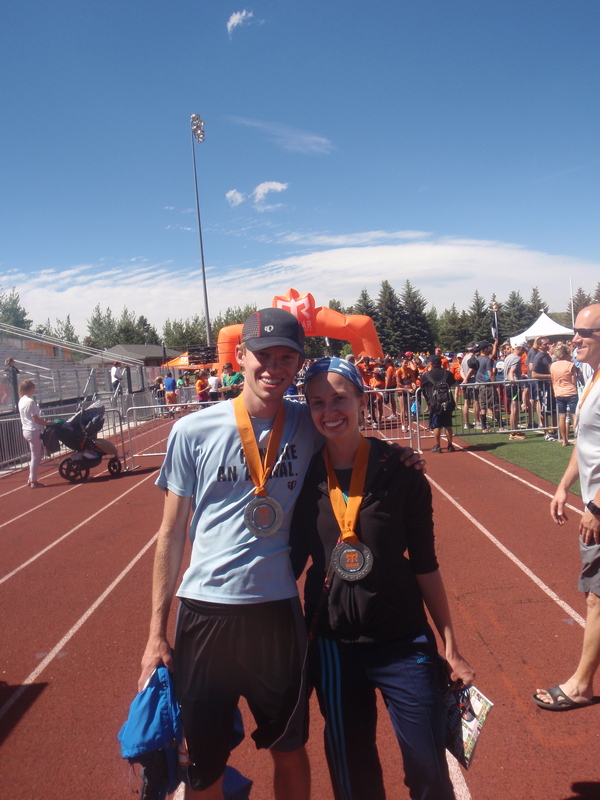 Yesterday I finished the Wasatch Back Ragnar for my second time. 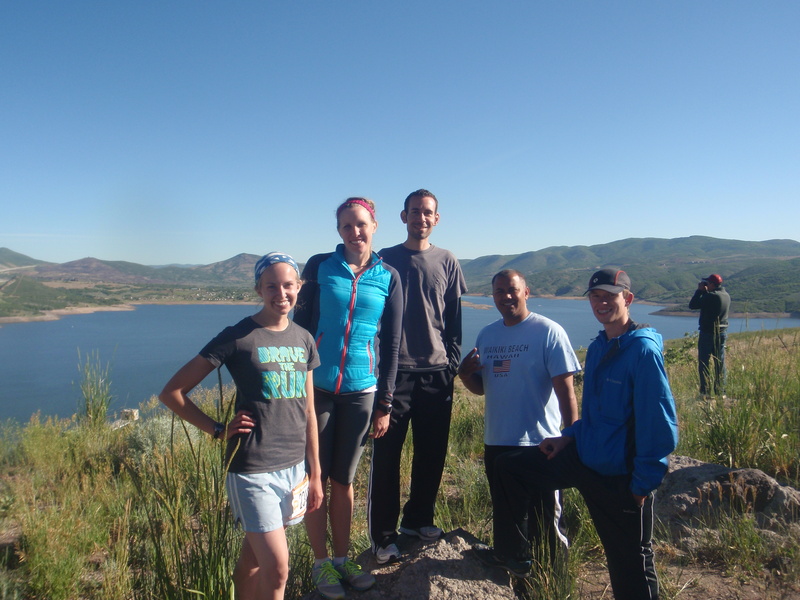 Unlike when I ran the Wasatch Back for the first time three years ago, this time I joined my team days before the race. A friend from my Master’s program had several people drop out of her team last minute and asked if I would join. But even more last minute than my joining the team, was my brother joining the team. When I met up with my van the night before the Ragnar to head up to Logan I found out that yet another person had dropped out. I contacted my little brother Mitchell and he was able to get work off and joined our team hours before we arrived at the starting line. Considering my last minute joining of the team, my lack of training, and only knowing two people on the team–the race was a blast. 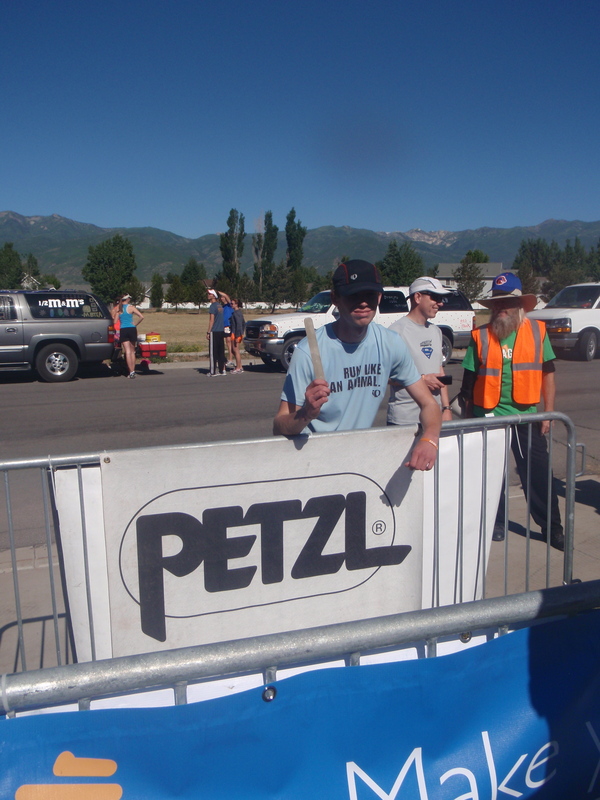 Me just after I finished my first leg. My total mileage for the race was longer than I have ran in a week since I trained for my marathon eight months ago. 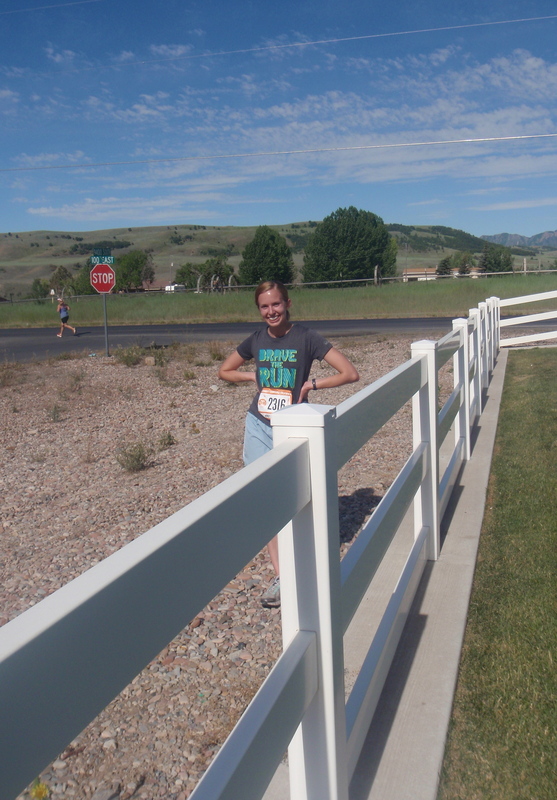 Two of my three legs were longer than I have run at one time since my marathon. Despite my lack of training I felt pretty good about how well I ran. My pace was fairly consistent through all of my legs, even through my last leg which was long and hilly. 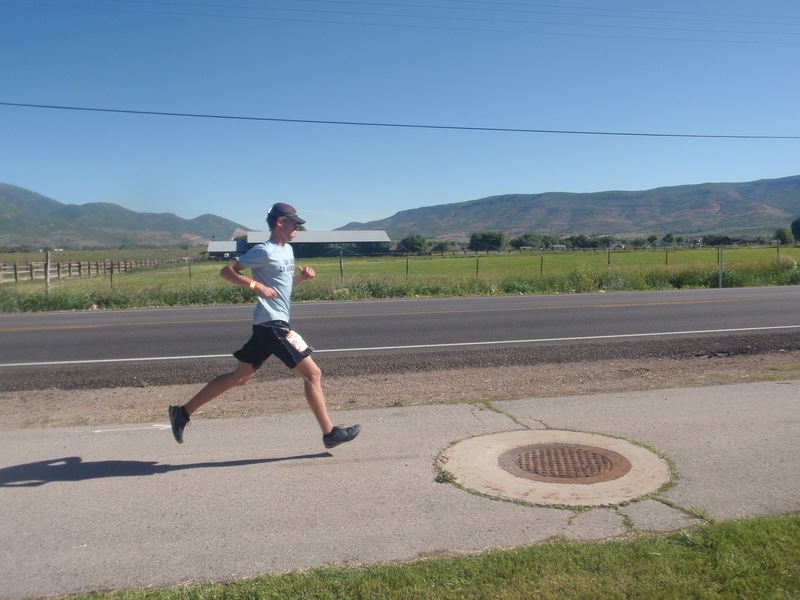 Mitchell running his first leg. Mitchell was a champ and passed more people than almost anyone on our team. Wearing our wings, and a photo bomb from our team members. Our team was called “Wings of Mercury.” In honor of our team name we all wore wings for at least one of our legs. The only hiccup came when we had to exchange with the other van. 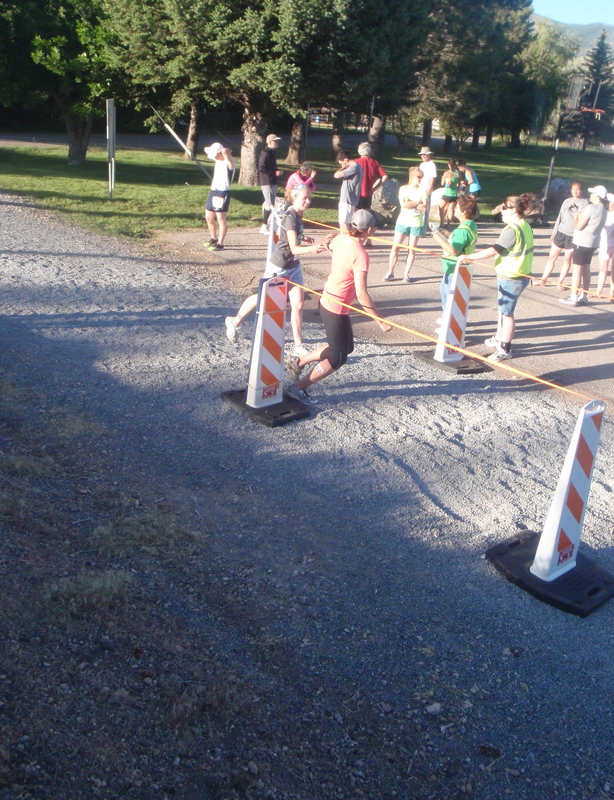 Somehow Mitchell always finished long before the next runner was ready. 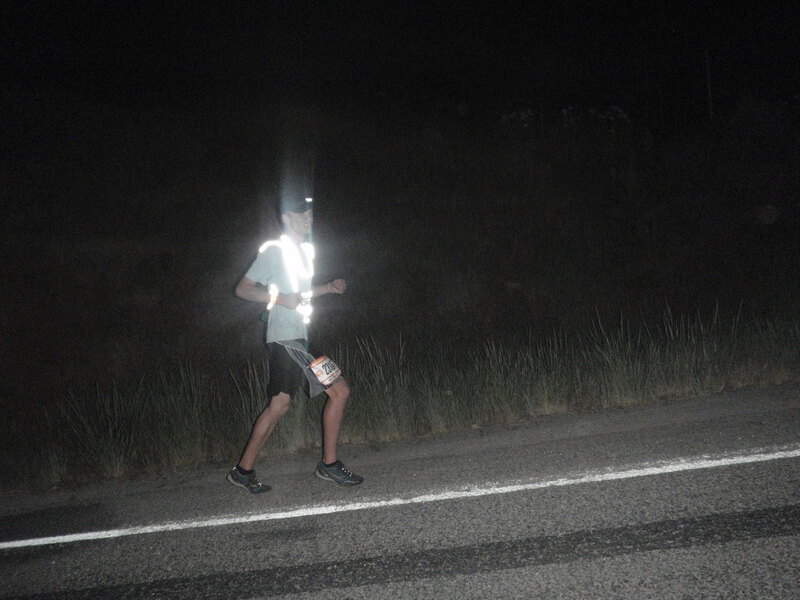 Mitchell running very safely in the dark. 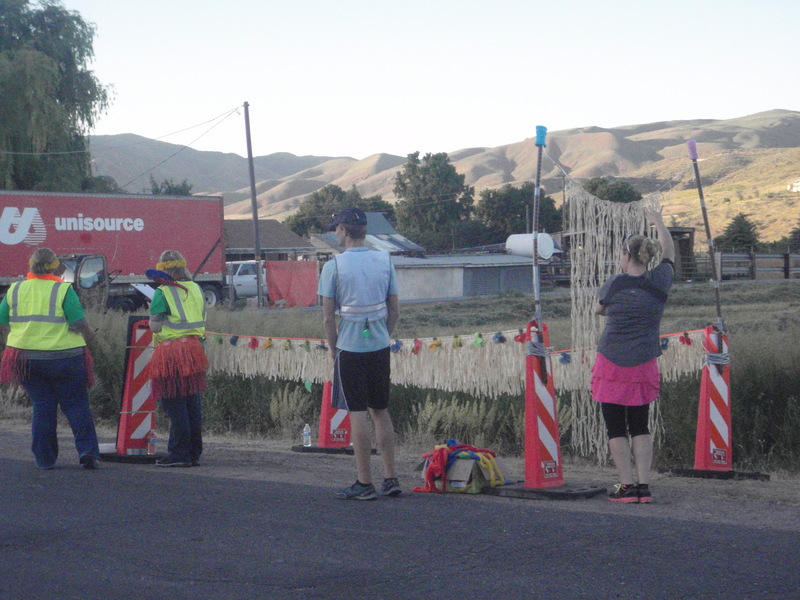 There was also the typical Ragnar fun of running with all of the required safety gear in the dark. 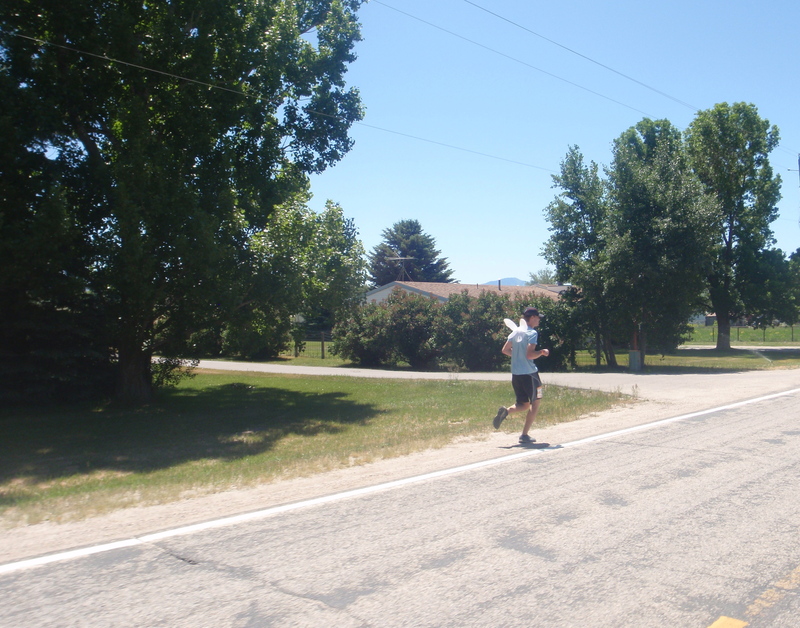 Me handing off to Julia after my second leg. As the race went on our exchanges got better and better within our van. This exchange point was the only one I saw that was decorated. 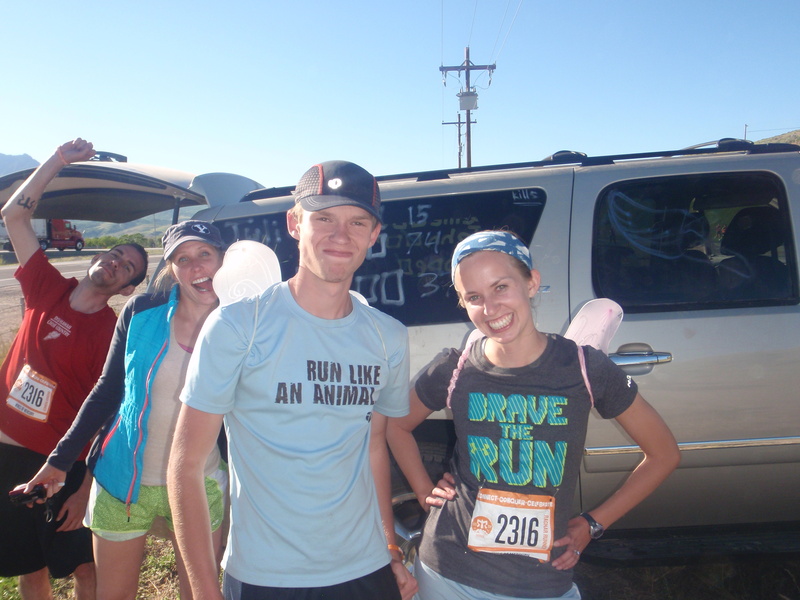 My van (minus Julia who was running) after my last leg. The people in our van were a lot of fun. We all got along well even when we were extremely sleep deprived. Mitchell killing his last leg. Mitchell and I at the finish line. Thanks for letting us run with you Wings of Mercury, it was a blast. 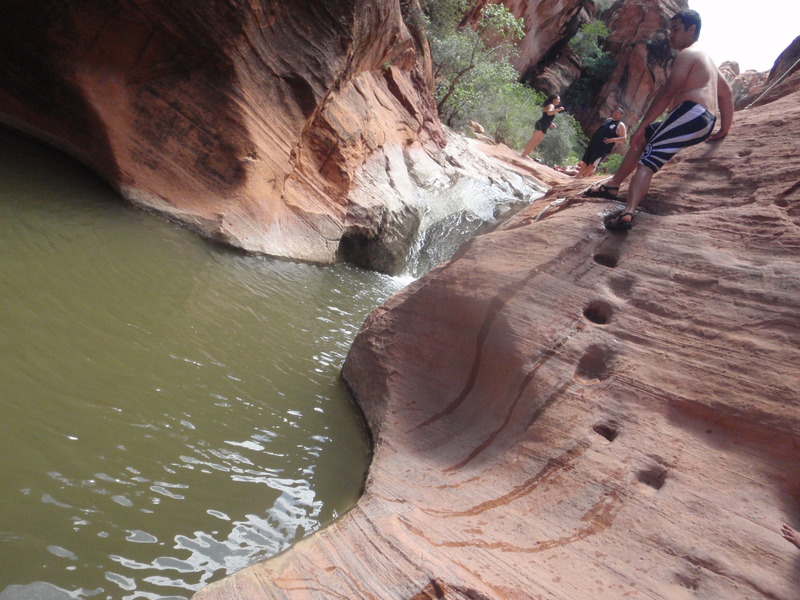 Last weekend we drew a last-minute permit for the bottom half of the Subway in Zion National Park. We decided to spend the weekend in St. George. It was an amazing trip, filled with beautiful waterfalls and other amazing scenery. Because it was last minute, we decided to book a motel instead of chancing the campgrounds. So on early Saturday, we picked up our permit from the main visitor’s center. They told us to give ourselves between six and ten hours. For bragging purposes, I am just going to announce that we did it in five! We drove to the Left Fork Trailhead, hiked about a mile to the water, which involved going down a steep cliff, and took note of the exit sign before jumping in. 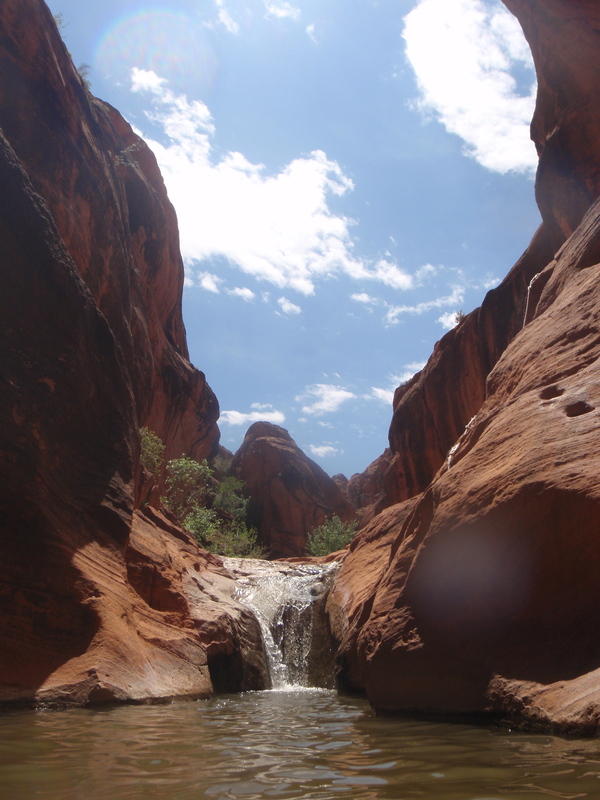 Since we did the Narrows last August when the water was dirty, I appreciated walking in clear water and being able to see where to step. 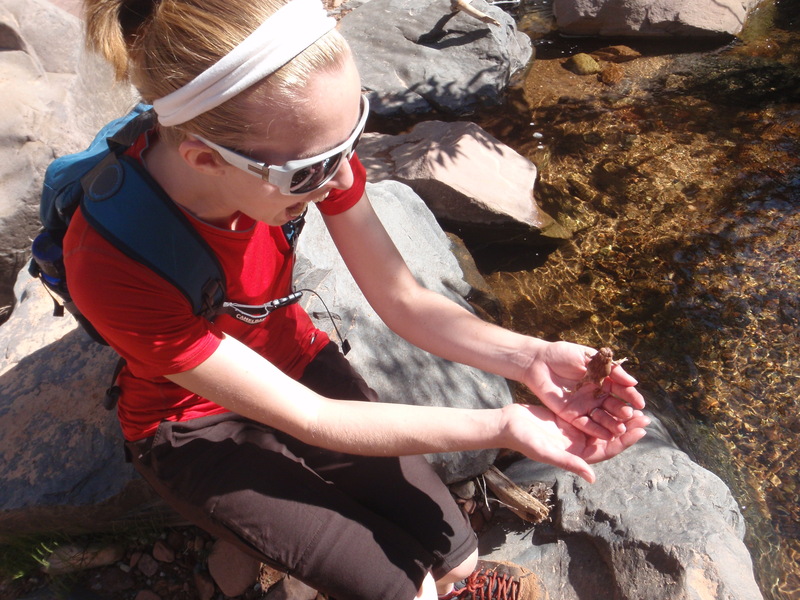 Hope’s favorite part of the trip was seeing and catching many frogs. Mine was hiking in the actual Subway where the whole canyon was filled with rushing water, and it seemed like we hiked in a tropical paradise. 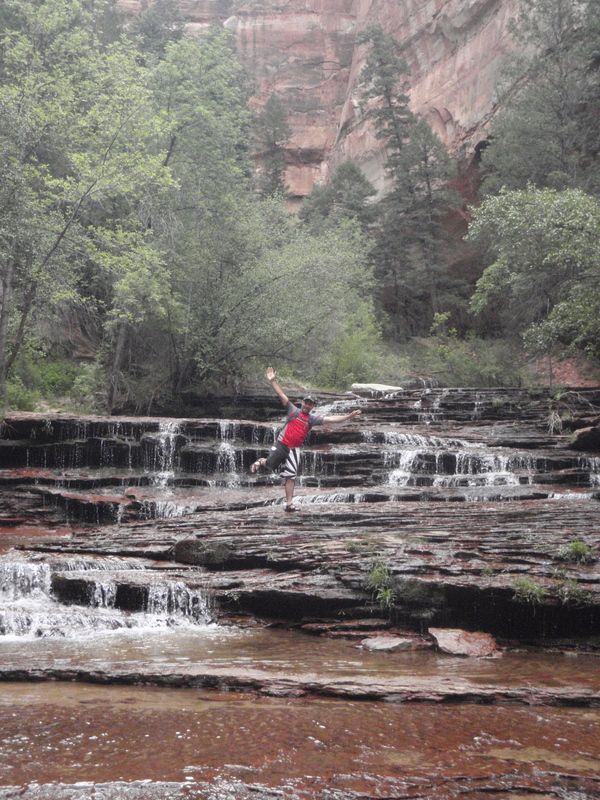 On Sunday we found a nice little waterfall and pool to jump into at Red Cliff Recreation Area. 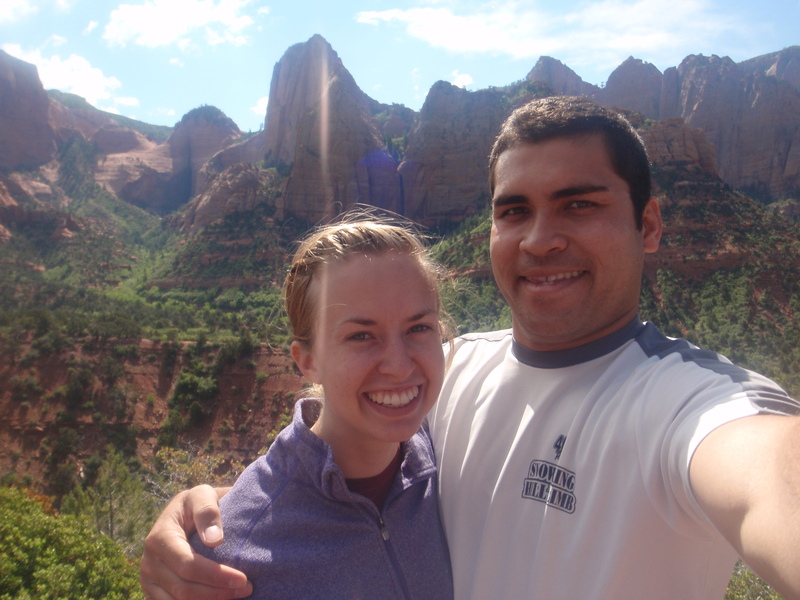 On the way home Monday, we stopped at Kolob Canyon to check out the awesome views. 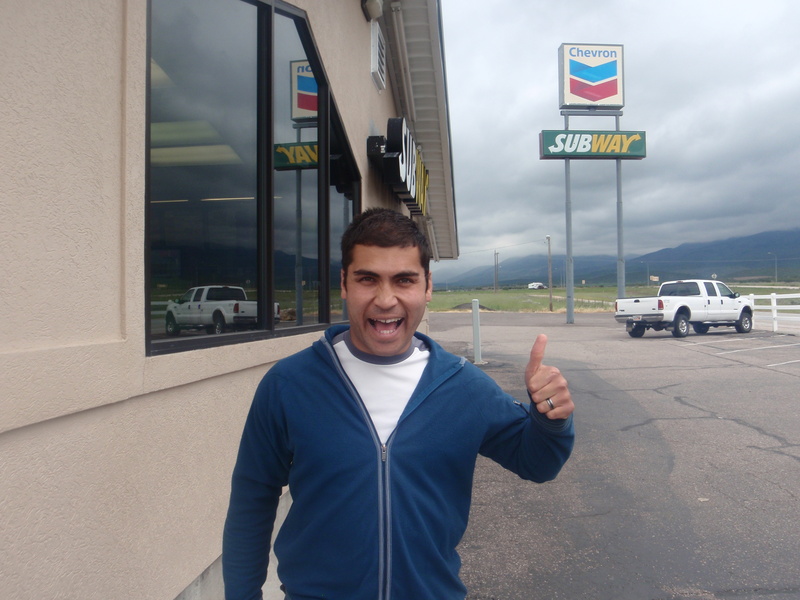 I thought it would be cool if we could say that we ate Subway sandwiches after hiking the Subway. It took me a while to post about spring break this year. We had a wonderful time in Goblin Valley for Hope’s last spring break. 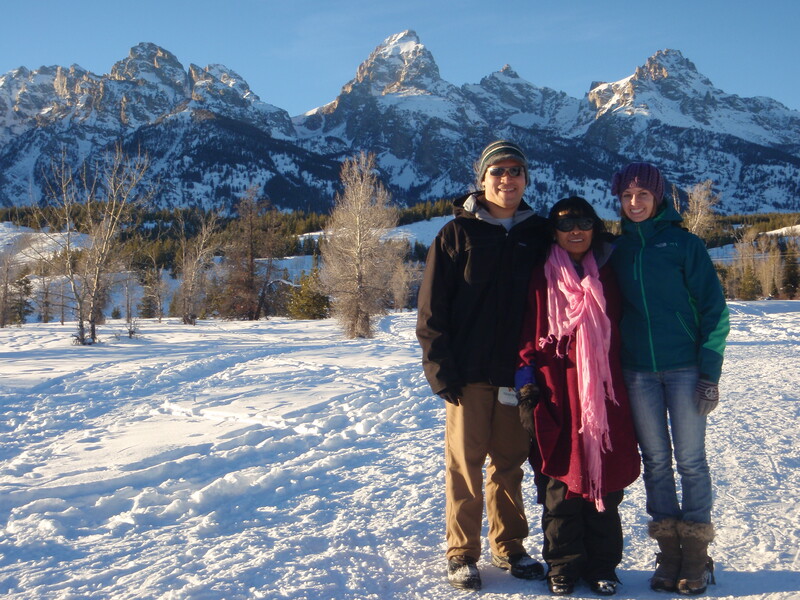 We invited Hope’s family along and we were set for adventure. Our trip started on Thursday, when Hope prepared us well for dinner that night by putting together hobo dinners. Those tasted amazing and set the tone for a great trip. We slept on new/repaired therm-a-rest pads that I sent in for warranty repair. Friday was Green River day. Hope’s father took us hiking around the Black Dragon Canyon area, where we sat on an overlook of the San Rafael River. After learning a little about the San Rafael Swell, we checked out some petroglyphs in the actual canyon. Dinner was enjoyed at Ray’s Tavern in Green River where we stuck out like sore thumbs as we sat next to a family of Duck Dynasty fans, as evidenced by their shirts. 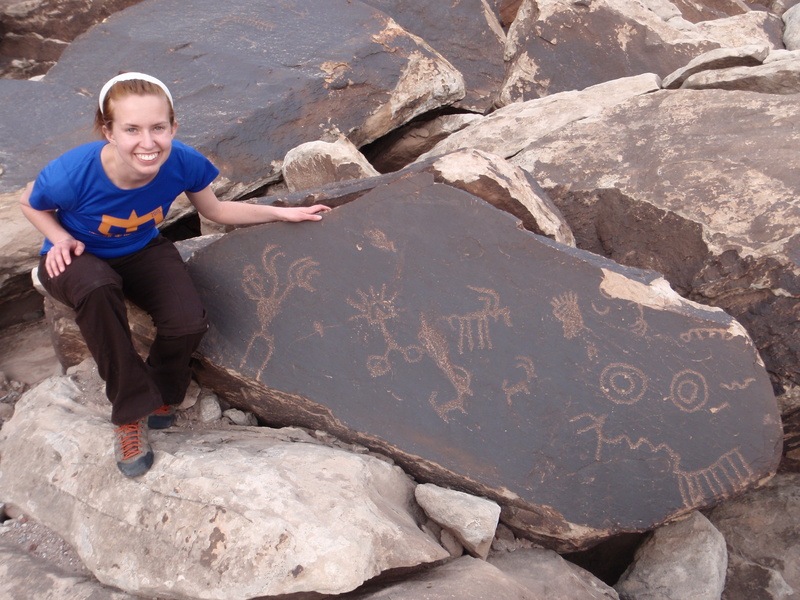 Again, Hope’s father showed us an area in Green River that was concentrated with petroglyphs, and I felt like we hit the jackpot in terms of ancient history. We sought for solitude away from crowds in the Valley of the Goblins on Saturday. I hiked to the top, with Hope’s brother, of one of the highest goblinmountains made of what felt like dried mud at times. The view was breathtaking. In the afternoon we did the Little Wild Horse – Bell Canyon loop. Hope and I got a little irritable due to being tired, but we managed to pull through and enjoy the views. On the way home we decided to detour through Capitol Reef National Park and stop at Hickman’s Bridge. It was worth it and I plan on making that another trip in the future. Our trip to Goblin Valley was one of the best spring breaks I have had in a while. I would be safe to say it was the best time I had in that area than previously. In my management class the other day we briefly discussed celebrating “small wins.” It got me thinking about our goals for 2013 and our struggles in 2012. Looking back on the last few weeks 2013 is having a much better start than 2012. We have already made progress on some of our goals and have many small victories to relish. 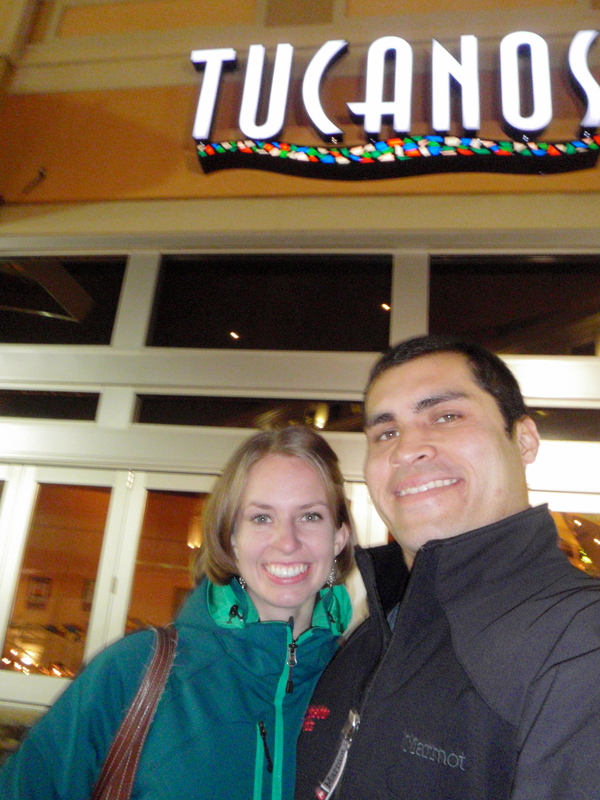 Joe celebrated another birthday and we got a coupon for a free meal at Tucanos. It was a fun day. Joe and I have been married for over 900 days! We got to get away over the long weekend and visit family, including Anita. 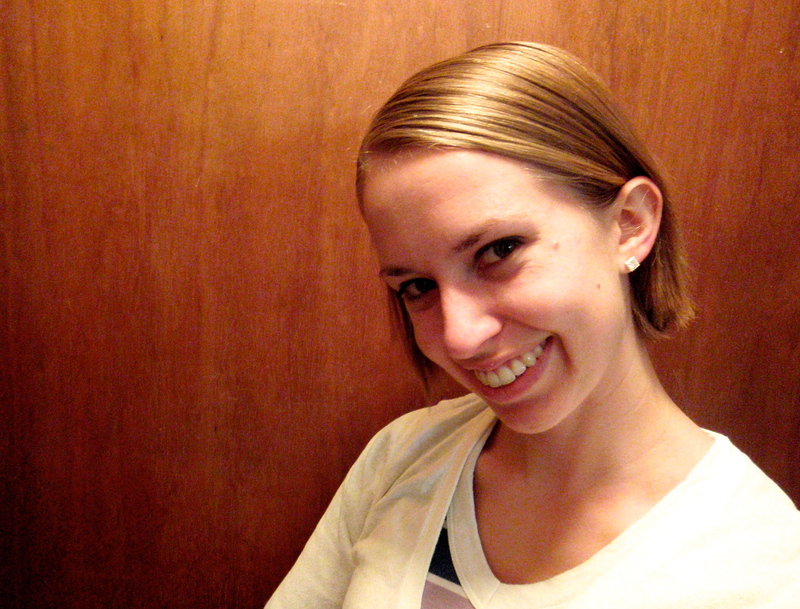 My bangs are now long enough that I can tuck them behind my ear, which is a big milestone. 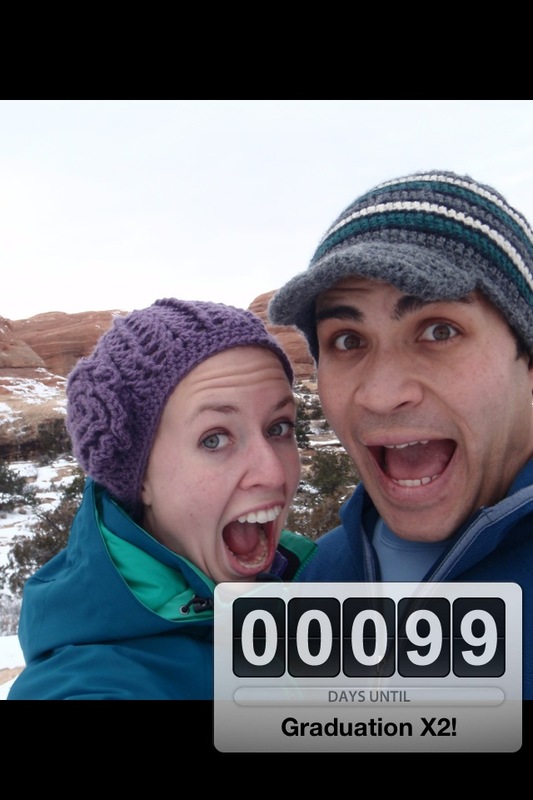 Less than 100 days until I graduate with my Master’s degree! Hope and I are trying to live frugally. It is hard to find fun adventurous things to do that do not cost a lot. 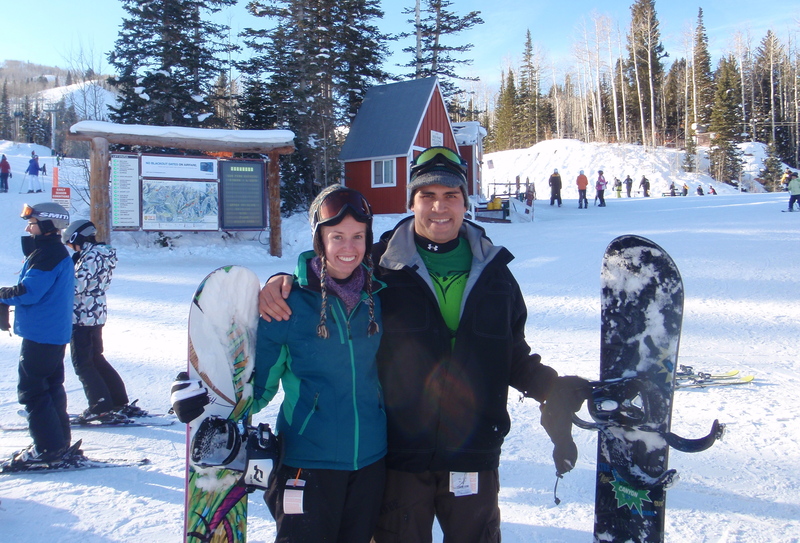 Snowboarding definitely falls into the expensive category of adventure sports. We have been trying to find ways to reduce the cost while still having fun. Since Hope is new to snowboarding we bought most of her gear for ridiculously low prices during the Sports Authority SNIAGRAB, which occurs every fall before the snow even flies. The annual Warren Miller ski movie premiere usually offers vouchers to the Canyons ski resort for the price of a movie ticket. So we got two full day passes for about $40! Last Monday, after the huge storm, we hiked up in the Foothills above our apartment and did a little backcountry in the front country. 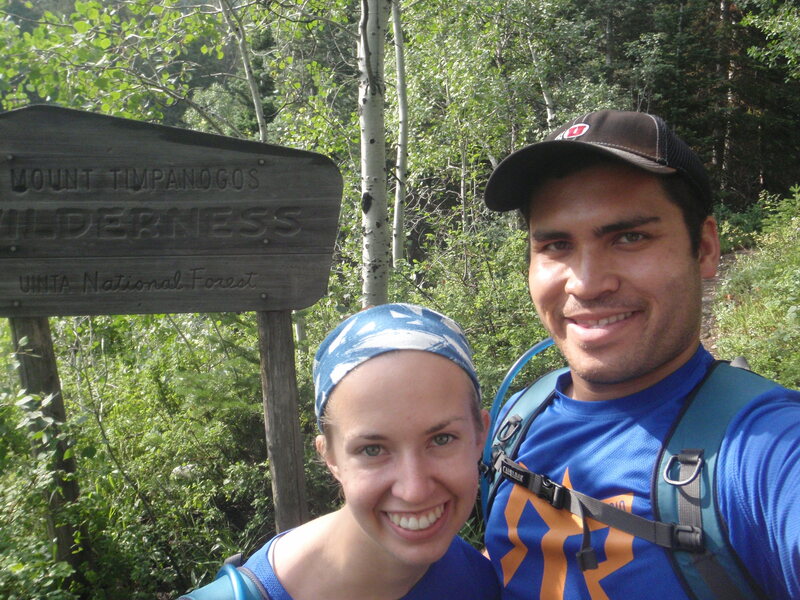 It was a workout for a married couple trying to stay fit, but we did it! The snow was nice and deep as well, otherwise I would not recommend it. We will continue to look for cheap ways to snowboard, to save money while having fun, and to increase happiness.